Choosing a domain name is hugely important to the success of your website. There are a number of things to think about and perhaps you know a little, but as always with digital marketing things change so this will bring you right up to date (August 2016). You need to choose something that you will be comfortable with, but its more important that it appeals to the searching public, but all this and more are covered in this lesson. Choosing a domain name (URL) is hugely important to the success of your website. Not only for returning customers but also for those finding you through search engines such as Google and Bing. Mark Boyd is the managing director at Transparent Digital an Edinburgh based full service digital marketing agency. 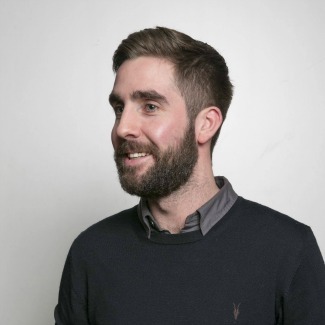 Mark has experience designing and implementing digital strategies for some of the world's leading brands such as British Airways, Last Minute and Tesco. Mark is an expert in Search Engine Optimisation (SEO), Pay Per Click (PPC) and Conversion Rate Optimisation (CRO).